﻿ Things to do in Cesenatico and in the hotel during your vacation. Are you an active type, you hate boredom and you always look for new ideas to fill your days? 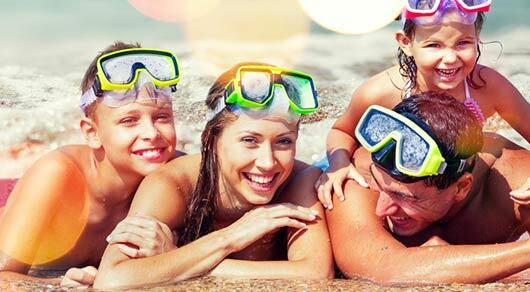 Discover with us what you can do at the hotel during your holidays! We are in love with Cesenatico, but trust us... when you arrive, you will fall in love, as well! Ours is a small, quiet town, but with many leisure possibilities and events, all to be experienced throughout the year! Come and discover some of them! 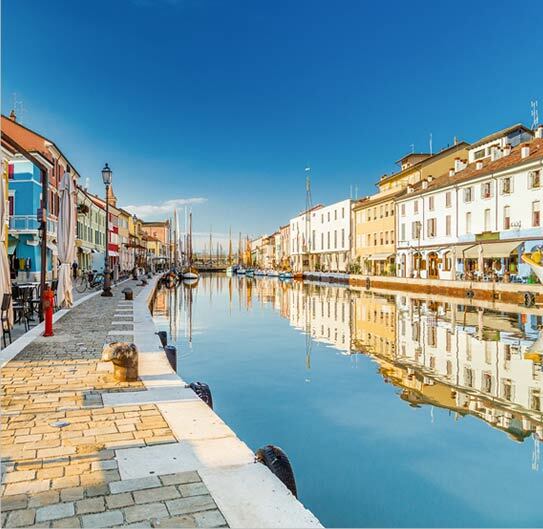 Cesenatico: a walk along Porto Canale, a bit of shopping in the centre, an aperitif by the sea, or a visit to the Maritime Museum. Tell us what you like to do, and we will give you our tips to experience Cesenatico at its best! Easter: Every year, Cesenatico hosts e the famous International Easter Sailing Regatta. A true show, all to be enjoyed, which for decades has been fascinating children and adults. 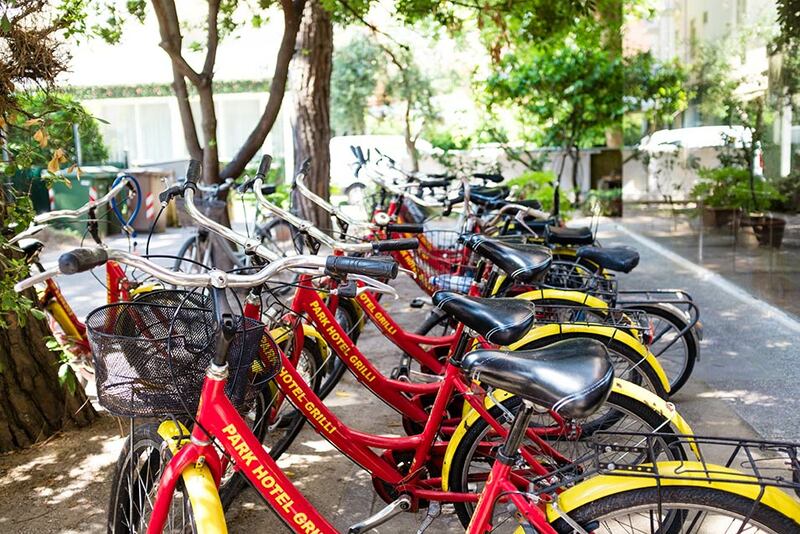 “Nove Colli” bicycle race: if you come to Cesenatico on the occasion of “Nove Colli” (Nine Hills), in our hotel you will find many services dedicated to cyclists. From the special menus at the table to the gym, from the wellness centre to the bicycle storage, discover all the advantages we have designed for you! Christmas: in December, Cesenatico dresses up for a party: take a walk in the town centre, visit the Christmas markets and the Floating Nativity Scene in the Port... you will find yourself in front of the Santa Claus House, an area covered with elven train, rides and gifts for all children!